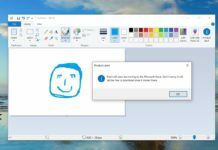 KB4025342 is now available for download. 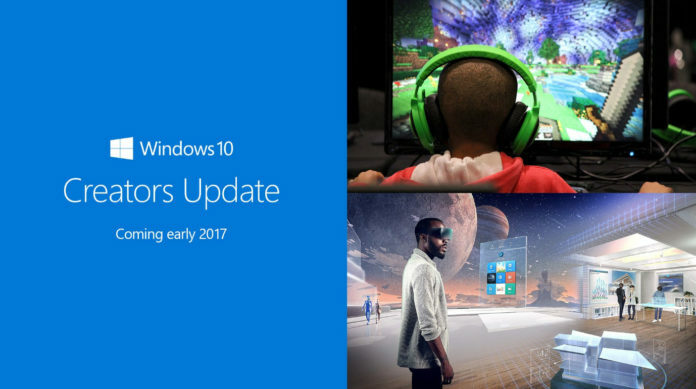 Microsoft is now rolling out new cumulative updates 15063.483 to Creators update. Microsoft has also released Build 14393.1480 and 10586.1007 to different version fo Windows 10. The update is still rolling out and it comes with some improvements. 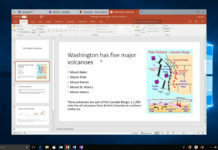 These updates generally don’t contain any new features as they are only introduced with the main release of the versions of Windows 10. In Windows 10 Build 15063.483, Microsoft has addressed an issue where Internet Explorer 11 may crash when you visit certain websites. Furthermore, the system will no longer crash when certain USB devices are unplugged while the system is asleep. The company has also addressed the issues with screen orientation that stops working after lid close and lid open transitions.